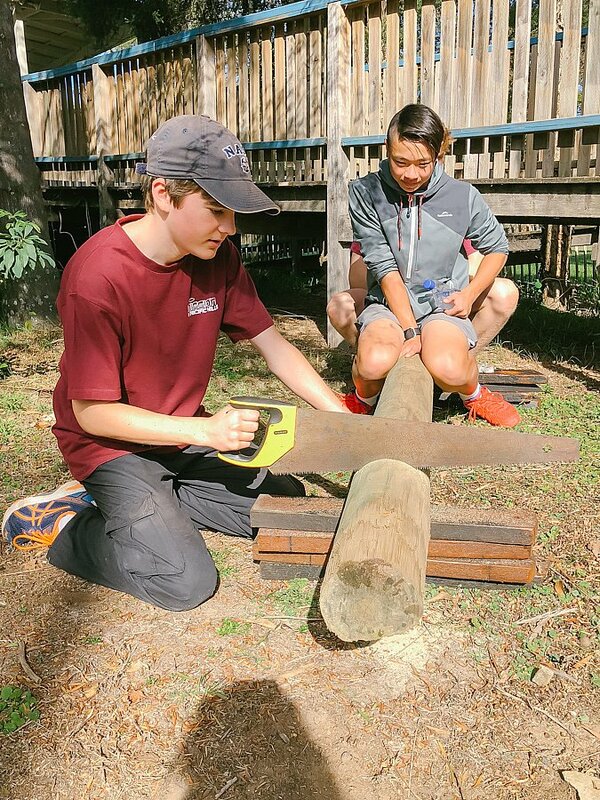 For one day per term, students in our Senior School from Years 9 to 12 volunteer at a variety of organisations. 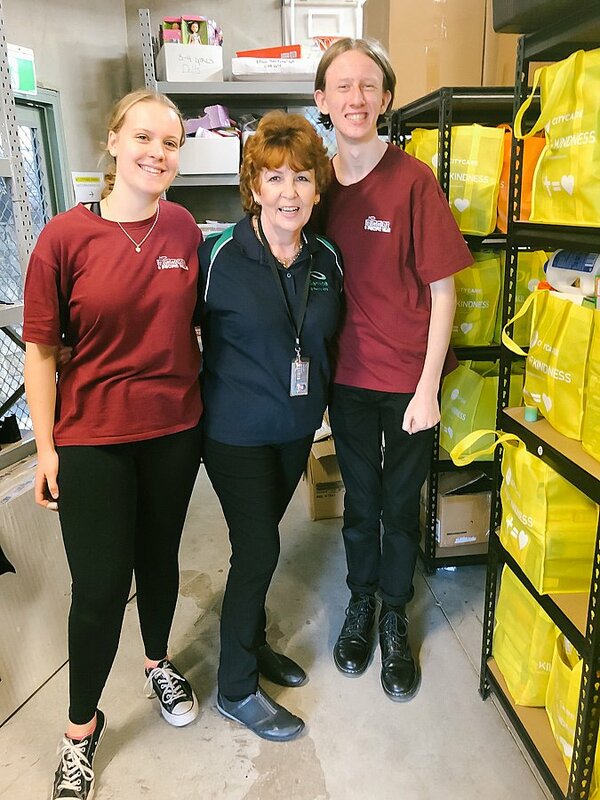 The first one for the year was on Wednesday 11th April where students had the opportunity to visit a number of places including The Hills Community Op Shop, St Jude’s Church in Dural, Samaritans Purse, Foodbank and Newtown Mission. During the year, the students also help Junior and Middle School students out of cars at the Kiss ‘n Drop zone, hang out with the New Hope School kids once a week, foster relationships at Lunch Club, volunteer in the canteen and lend a hand during the holidays doing odd jobs around the school. 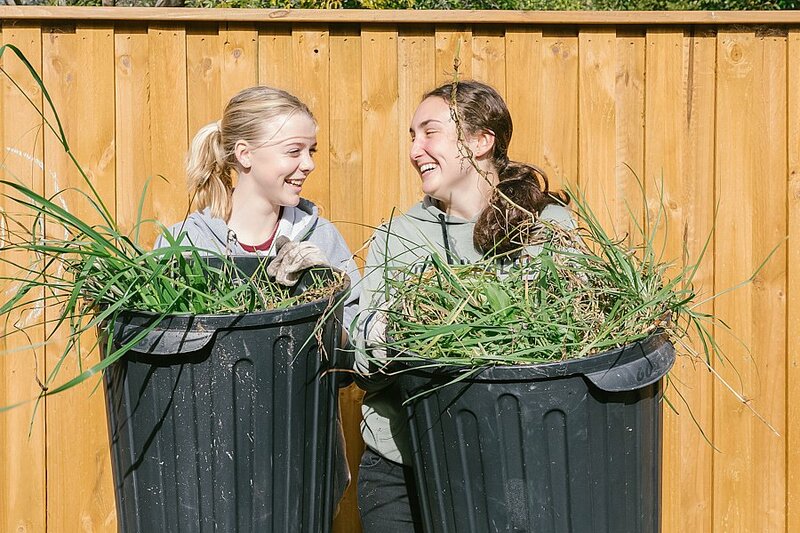 “For me, it’s giving back to the community that’s so special”, explained one year 10 student. 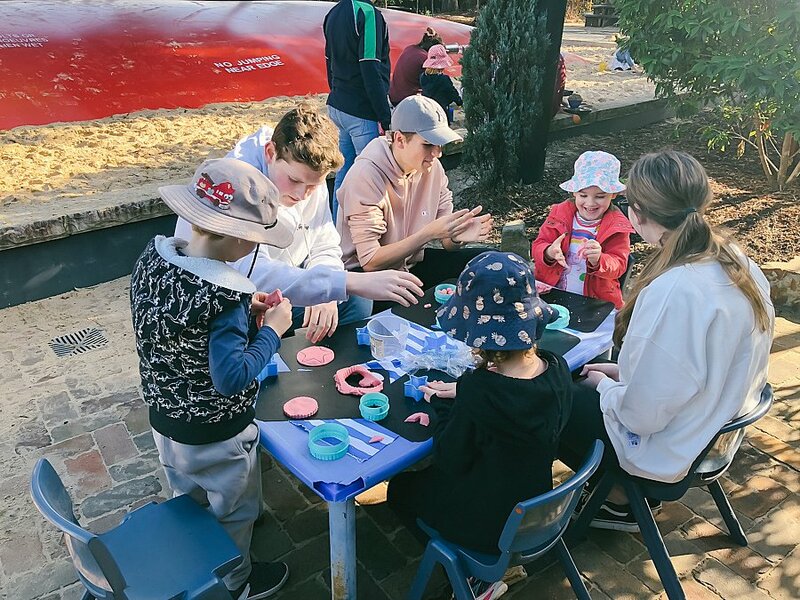 Wednesday 4th July marked the second community service day for 2018 and saw students visit a variety of locations such as Fit Kidz, Hillsong City Care, Taronga Zoo and Common Grandz Art Studio and Garden. 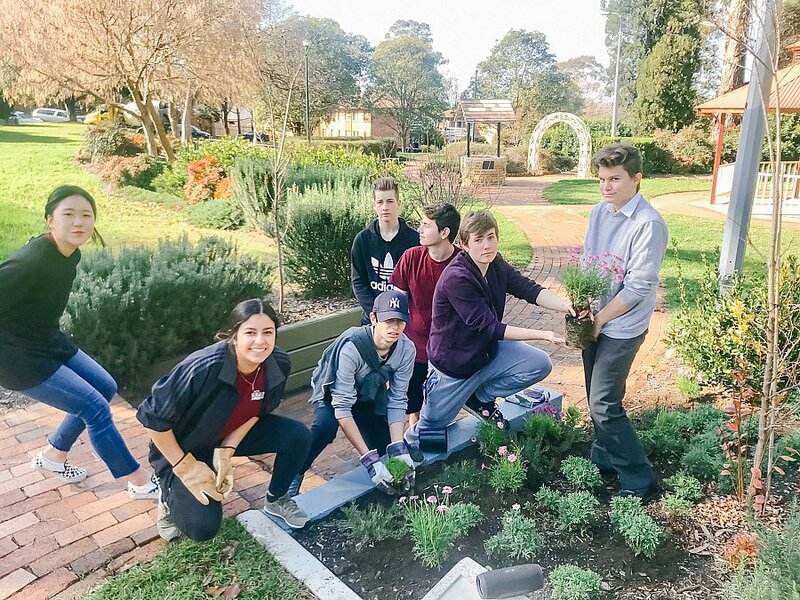 For a handful of Year 11 students that helped out at Hillsong City Care Health Centre, all agreed that it felt good working as a team to serve the community. 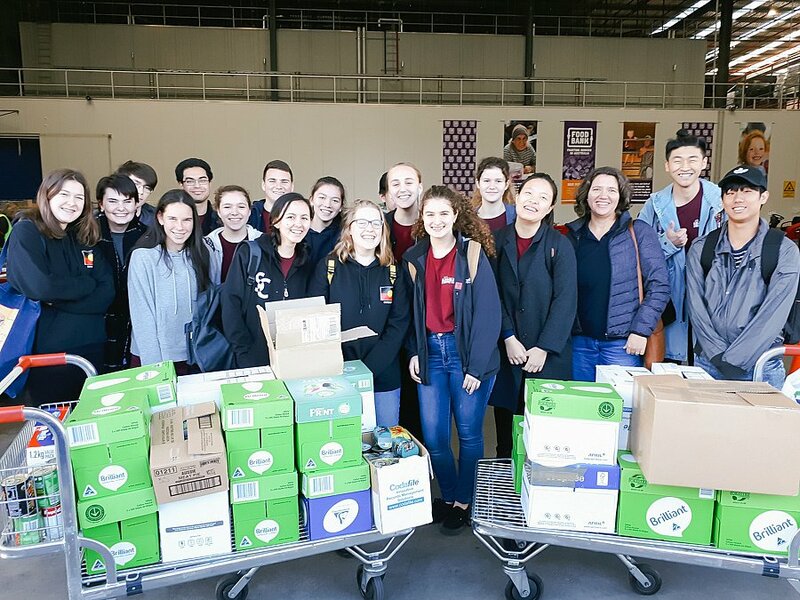 Half the students packed bags with food that will help victims of domestic violence and struggling families and the other group organised shelves and cleaned toys to give to foster homes. One student found the experience beneficial for both getting to know her fellow students and collaborating. “We don’t always sit together in class so it helps us all come together now. 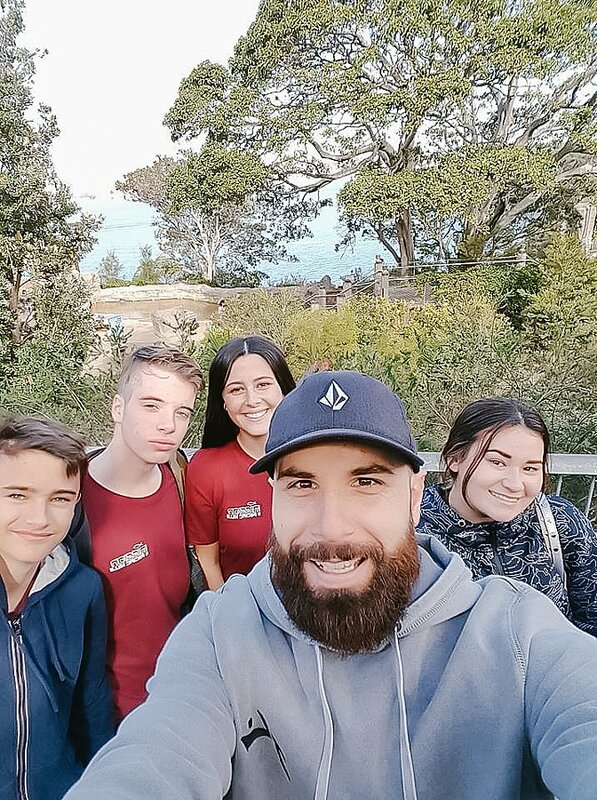 The experience also opened my eyes to the mission work we can do here locally and makes me want to do more volunteer work later”. “It’s really good to keep in mind, knowing it’s so close to home. You can’t always tell if people are struggling financially, anyone can put on an act and pretend their fine. It’s really cool that there are organisations like this that are providing practical support to such groups”, another student articulated. 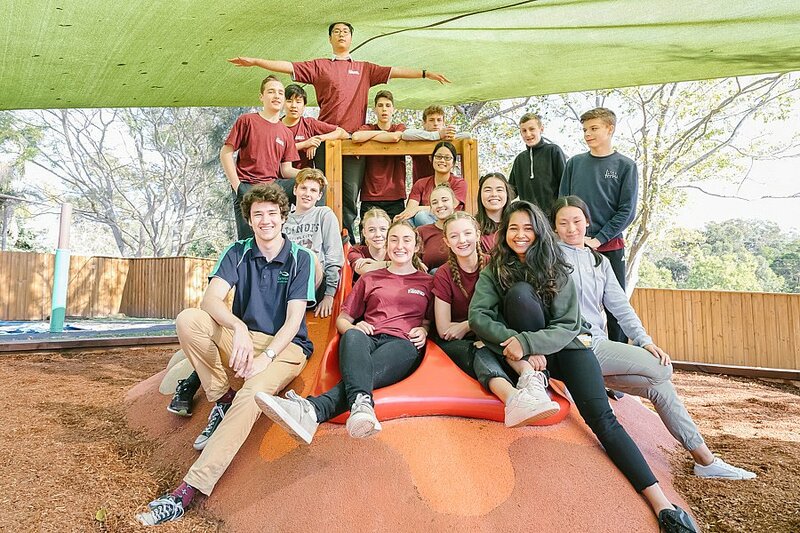 Mathematics teacher Andrew Wannan has felt personally encouraged to come into a school united in its desire to give back to the community. 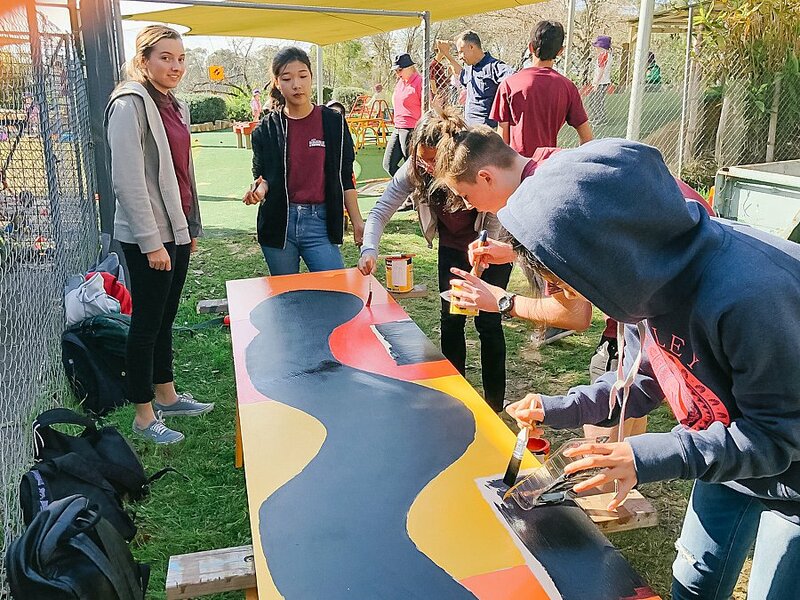 “Pacific Hills has committed to selflessly serving those around them in a variety of different ways. 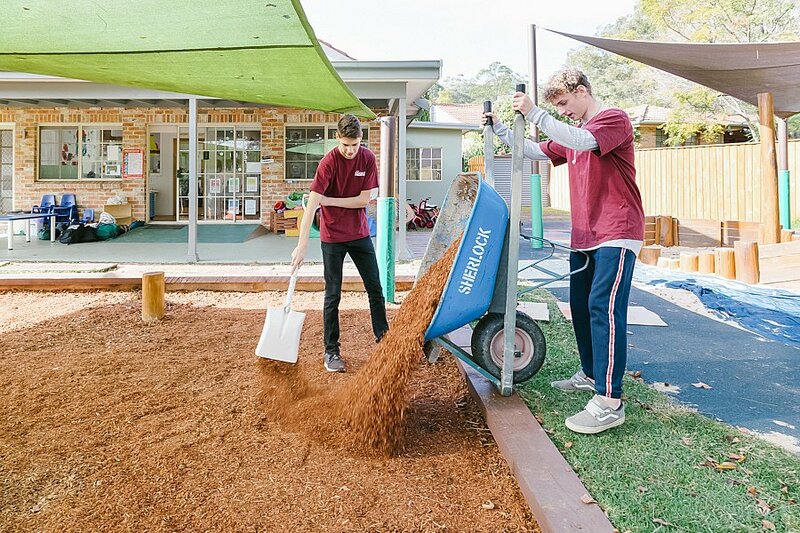 This term I had the pleasure of taking a Year 10 group to Endeavour Early Education Centre where the students gardened and cleaned, played with the children, and did an assortment of odd jobs to help the staff and children there”. “Something that stood out for me is how well received they are by the community. 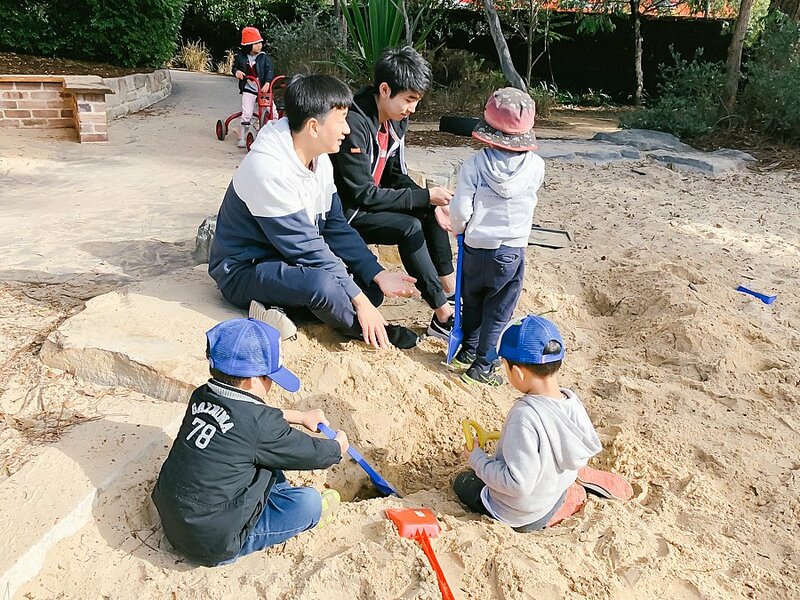 It was such a rewarding experience when the children there didn’t want us to leave, and the staff put on a huge morning tea to say ‘Thank You for coming’. It displayed the sincere gratitude felt”.